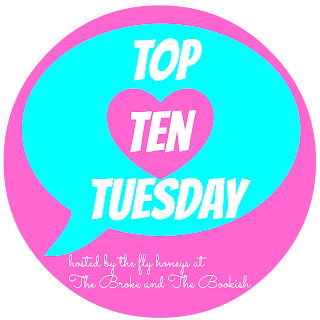 Lisa is Busy Nerding: Top Ten Bookish Things I really, really want. 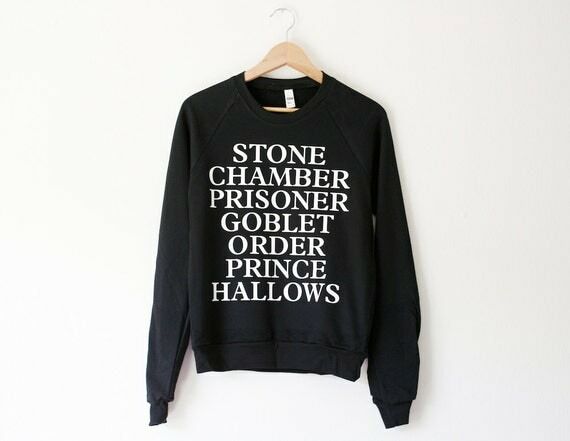 But seriously, I need that HP sweatshirt. NEED. I THOUGHT IT MIGHT BE YOU. Of course it would be. Let's totally match with our HP shirts please. 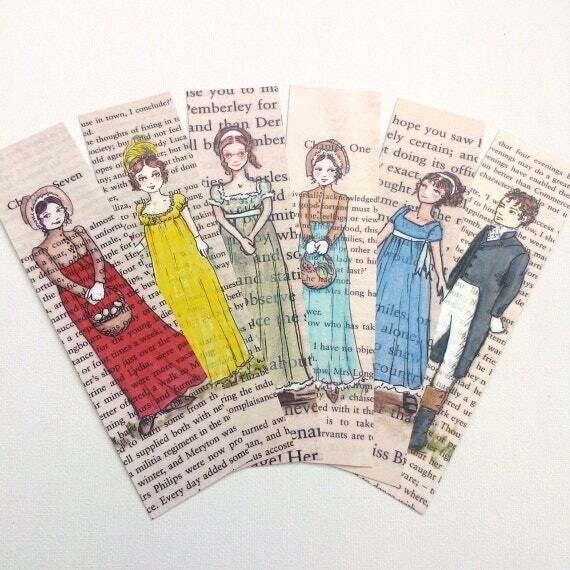 I have that book scarf except it is Alice in Wonderland instead of Jane Eyre - I love it! I mean, any awesome book would do for that beauty. Am I right? 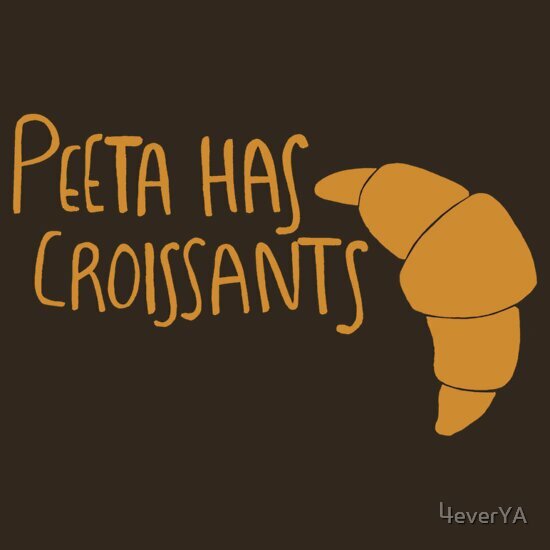 That Peeta Has Croissants t-shirt is a necessity for me. 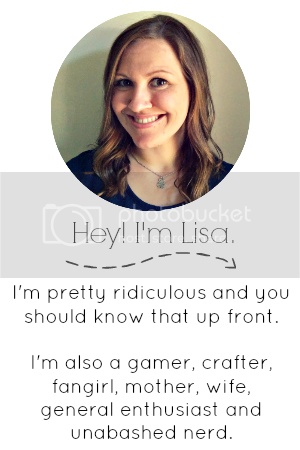 This was a great post! And I totally feel you-it was SO hard for me to choose just ten as well! I KNOW. It's actually a prize that I've set for myself and weight loss. When I lose 20 lbs, I get to buy it! WEE. So subtle and awesome, right? Aghh that necklace is so cute! 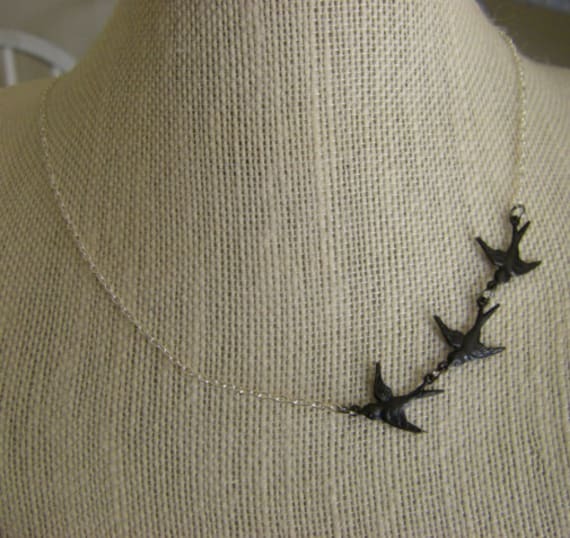 I can't remember what they have to do with Divergent, but I just like it because of the birds lol. And I LOVE that mug. 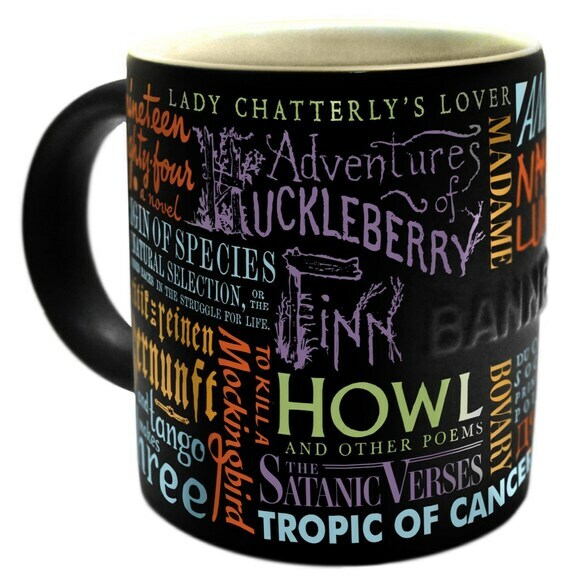 I don't really use mugs (I'm a tumbler girl), but I mean, I could use that one just because it looks awesome. It is like her tattoo on her collarbone! But really, birds are always cool. 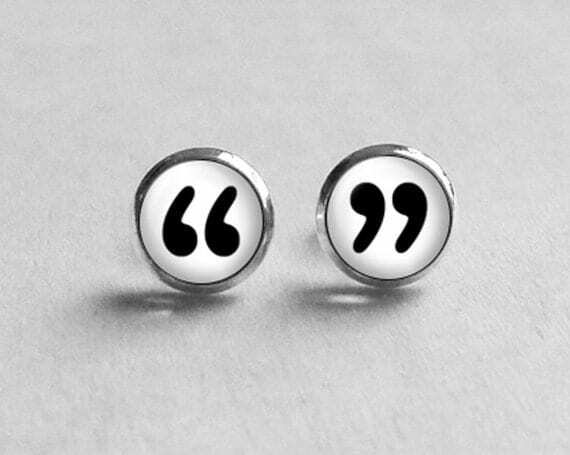 The quotation earrings are so adorable. I might have to get a pair. I like your final item, it's very ambitious. Thank you! Aim for the stars, yo. 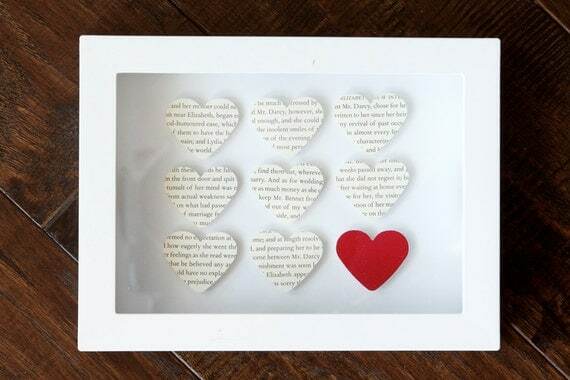 I was loving everything on your list (I have the Jane Eyre scarf on my list, too!) and then I got to the Iron Throne and there is no link. WHERE CAN I BUY AN IRON THRONE? I think it's exactly what my living room is missing. It is what all living rooms are missing! 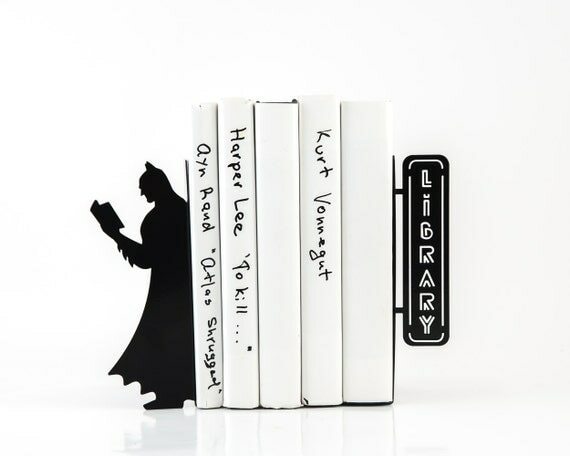 Oh my goodness, you need those Batman bookends!!! Also, I love that Divergent necklace. RIGHT? I love Batman like whoa. Ahhhh I want the batman bookends!!!! I NEED THAT HP SWEATER! 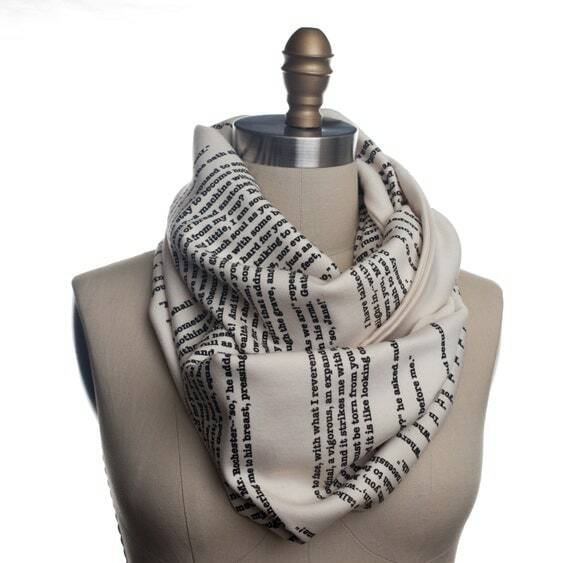 AND THE JE SCARF (I would also like the P&P scarf) (and the LOTR dress with a map of middle earth on it) BASICALLY I WANT ALL THE BOOK THINGS.